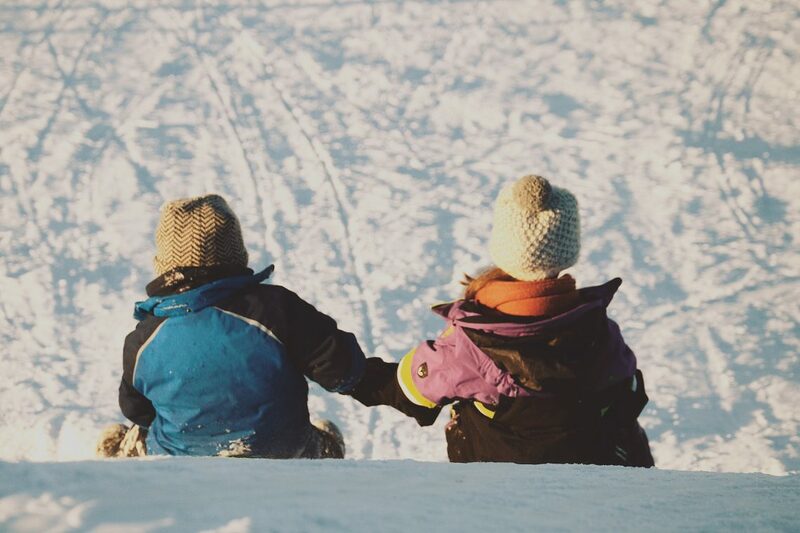 Explore the great Canadian winter this year with these amazing activities. School’s out! Well, just for a week. Starting March 9th, kids across the province will enjoy a week off from classes. March Break is a great time for families to enjoy the end of the season together. While the week is always fun, it can sometimes be difficult to come up with things to do and places to go with the kids while they’re off. Thankfully, there are lots of things going on in and around Whitby to keep them occupied and entertained. Here are some ideas to enjoy together as a family. 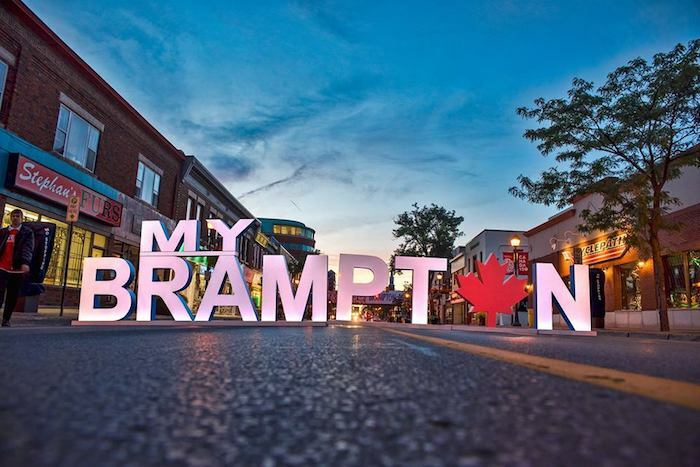 2018 is Looking Bright for Brampton, Find Out Why! You may love Brampton just how it is, but what if we told you there were a ton of improvements to look forward to? 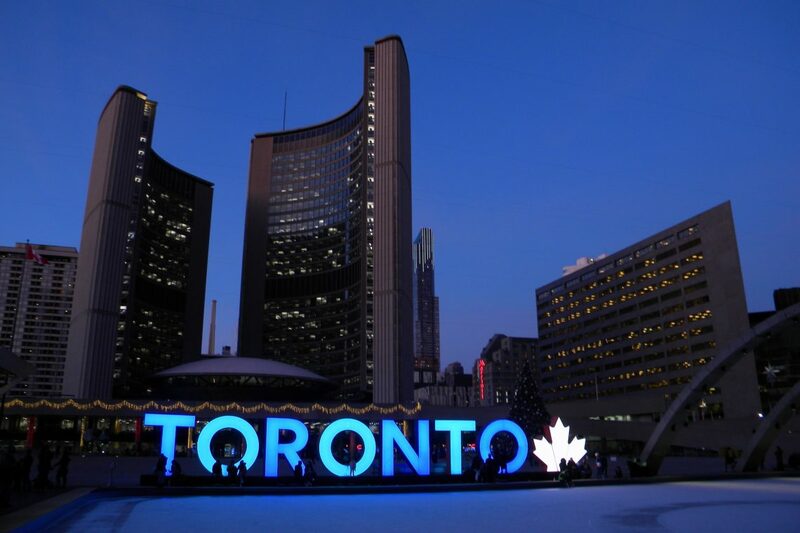 2018 is going to be a year of amazing change for the Flower Town of Canada! The city announced one project after the other for locals to look forward to. 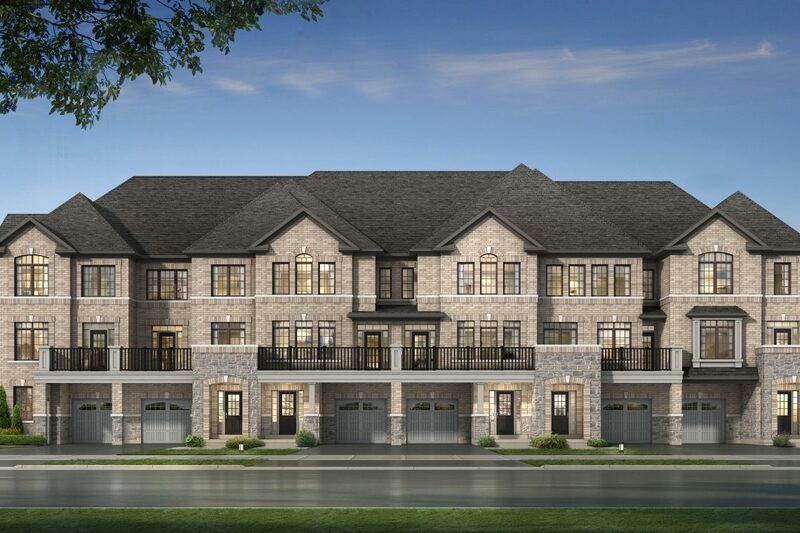 From downtown revitalization to transit pilot projects, Brampton is set to be an even better place to live by the end of the year. With more parks, places to live, and things to eat, we can’t wait for the year ahead. Here are some of the highlights to look forward to. Winter may have just begun, but it’s already feeling like it’s been here forever. The grey days and cold winds can make it hard to get excited for the season. But just because the holidays are over doesn’t mean there isn’t still lots of fun to be had. Brampton’s community calendar is packed full with events to keep you busy all winter long. From a cappella musical stylings at the Rose Theatre to BYOB paint night, there’s tons to do. 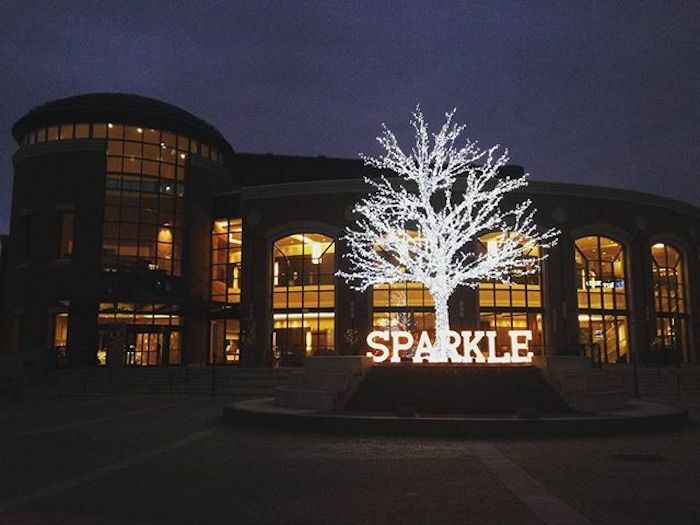 Here’s what’s coming up in Brampton in January and February.